A personalised app for financial coaching and planning based on behavioural recommendations and crowd sourced ideas. Oval is a simple app that links to accounts and credit cards as well as mobile payment solutions to track spending patterns in a simple and automated way. By analysing financial habits Oval educates users to save through micro-transactions that move money from the linked bank account to a secure and guaranteed saving account, where the funds are accessible at any time. 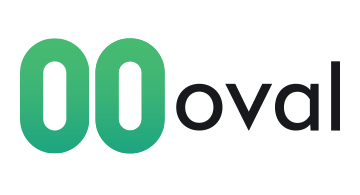 Oval has also created a crowdsourced marketplace of savings ideas and tips that can be followed by ‘Ovalers’ encouraging a more reliable financial behaviour by users.